We are happy to be able to present our LV 124 / LV 148 components, together with our distribution partner – dataTec, at the PCIM 2018 in Nuremberg, Germany. 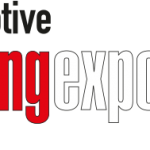 If you are in need for automated testing systems for electrical tests according to LV 124 / LV 148 or just for components, visit us between the 5th and 7th of June at booth 6-111 (dataTec). 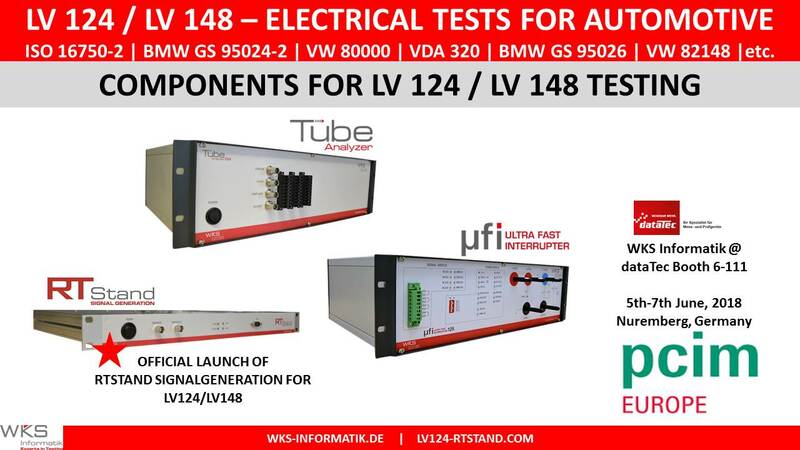 It will be the second launch our newest product for automotive electrical testing: RTStand SignalGeneration – for arbitrary signal generation, PWM generation and more!